The Syberia adventure games by video game company Microids caused quite a sensation back in the early 2000s. This was due to their charismatic protagonist Kate Walker, beautiful graphics and good puzzle-based gameplay. Actually, 2004’s Syberia 2 was one of the top adventure games of that year, and left many fans wanting a sequel. And it’s been a long time coming, but finally Microids will be releasing another game in their renowned adventure series. This new game launches on April 20 in Europe and April 25 in North America, and judging by the trailer below appears to be as pretty-looking as the earlier Syberia games were back in the day. Actually this will this Syberia game will feature 3D graphics, which might not be anything to write home about these days, but is a first for the series. This also looks likely to feature another original and imaginative story as the earlier games did, in which protagonist Kate Walker is saved from death by the mysterious Youkole tribe. These guys are fond of snow ostriches, and enlist her aid in their effort to reach the tribe’s “sacred grounds”. Aside from the interesting story promise, this also has a pretty good musical score by veteran composer Inon Zur, who was behind other great video game soundtracks such as Dragon Age and Syberia 2. So adventure game fans and those with fond memories of the old Syberia games will no doubt be looking forward to the release of this game, then. And even if we’ve already seen some pretty great video games to date this year, it would no doubt be a great thing if Syberia 3 turned out to be an adventure game to remember when it launches this April. 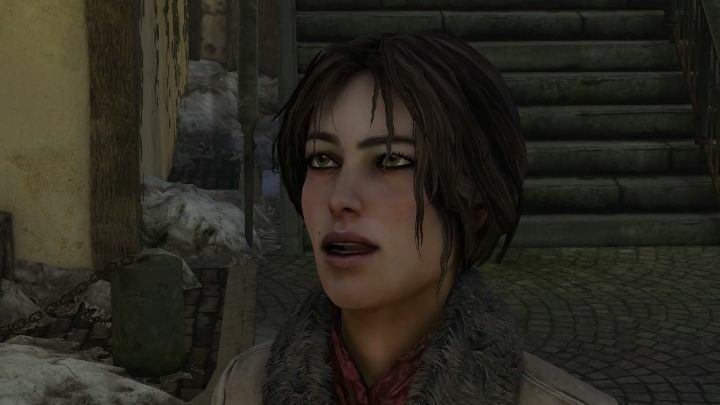 Note: Syberia 3 will be released on April 20 in Europe, and April 25 in the US. Available on PS4, Xbox One, PC, iOS and Android (will be available on Nintendo Switch at a future date).